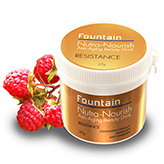 Sick of trying treatments for dry hair and just ending up with oily, greasy or heavy locks? 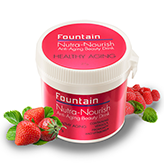 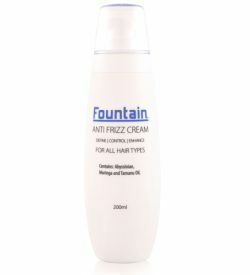 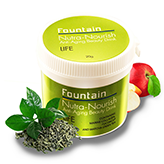 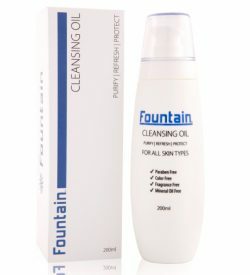 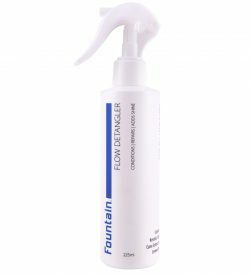 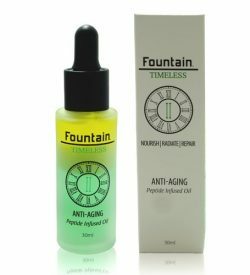 Fountain Cosmetics’ products for dry hair are perfect for deeply hydrating the hair without adding weight. 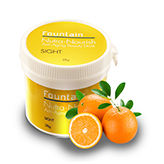 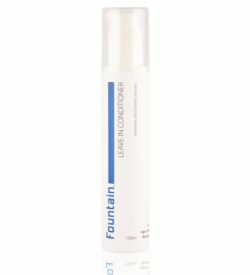 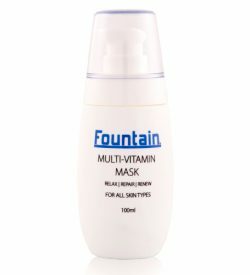 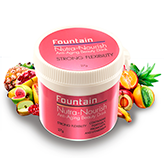 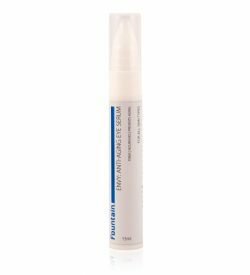 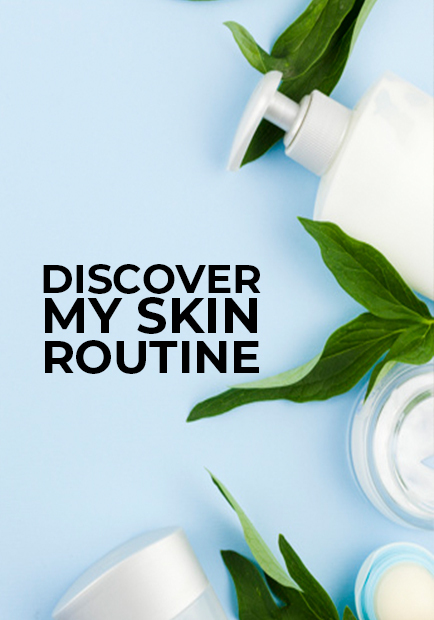 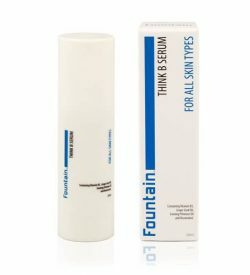 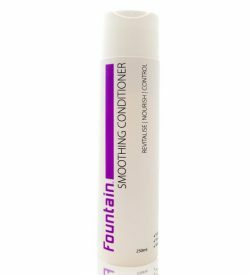 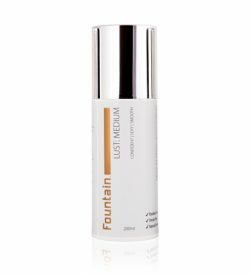 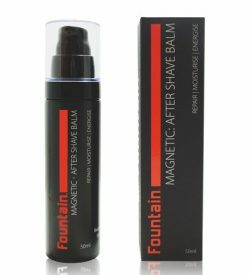 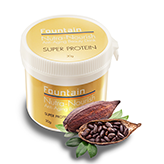 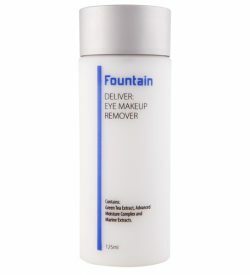 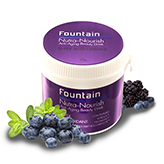 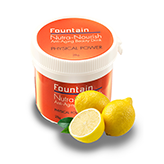 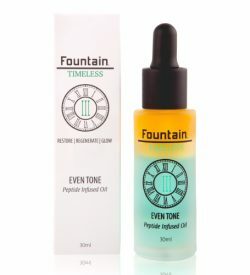 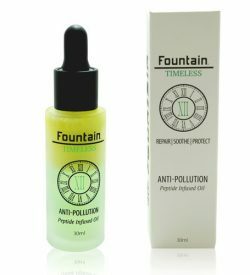 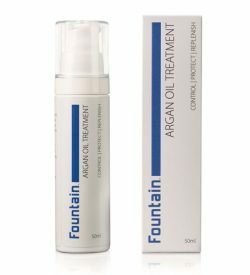 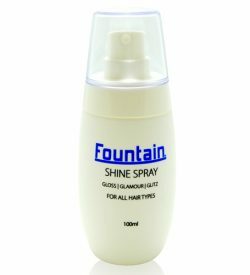 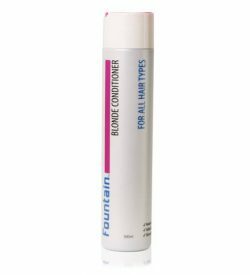 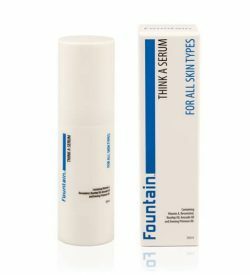 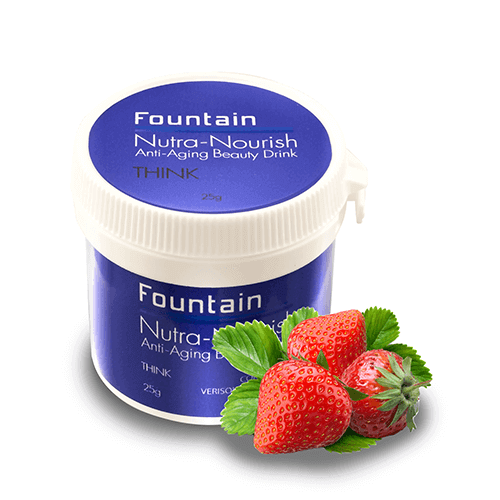 Fountain Cosmetics’ chemists have developed formulas for dry hair that use keratin and amino acids to work deep within the hair follicle and hydrate hair from the inside out. 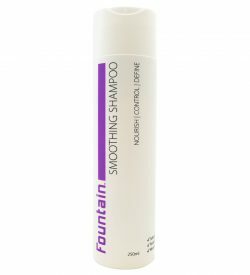 Our treatments for dry hair smooth the cuticle to stop moisture from escaping, allowing your hair to retain hydration and appear soft, smooth and shiny. 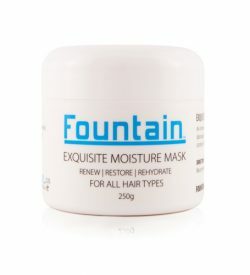 Try our Leave-In Conditioner for all day hydration or an extra luxurious boost with our Exquisite Moisture Mask. 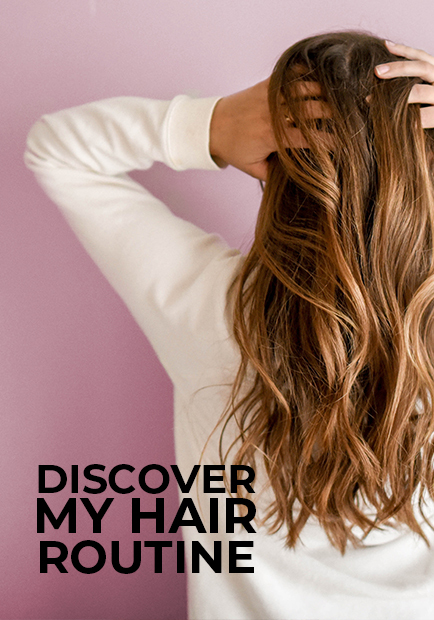 You’ll have silky soft hair in no time.